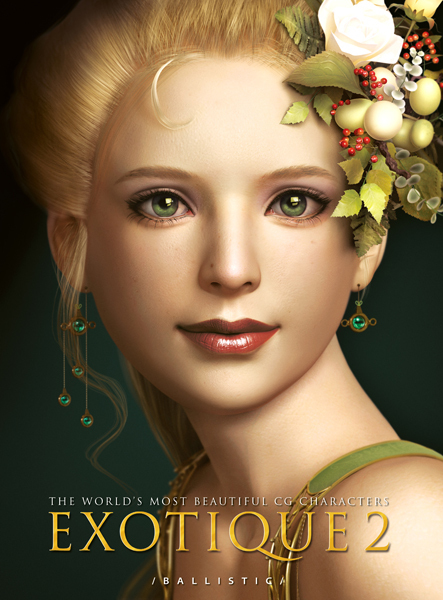 Experience a completely new collection of the world’s most beautiful digital characters. EXOTIQUE 2 is the second volume of the best computer generated characters in the known universe. With 18% more artwork than the original, EXOTIQUE 2 features 269 artworks by 168 artists from 38 countries. Printed to the high standards that Ballistic Publishing is renowned for, you’ll be astonished by the original character art in EXOTIQUE 2. Be inspired!